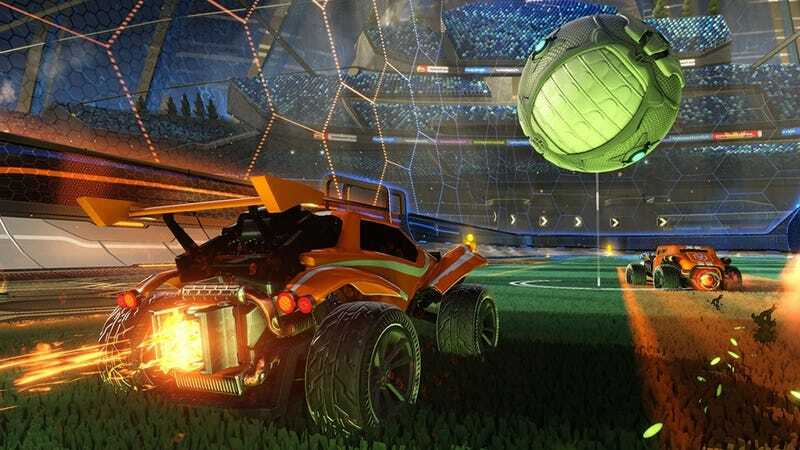 Rocket League has been one of 2015’s biggest surprises, and it’s paid off handsomely for the game’s developer, Psyonix. A Wall Street Journal profile of the company also revealed they spent roughly $2 million developing Rocket League. Game developers are notoriously tight-lipped about financials (see: the many ways Activision has avoided discussing Destiny sales), so it’s nice to see Psyonix pull back the curtain a bit. Rocket League’s predecessor, Supersonic Acrobatic Rocket-Powered Battle-Cars, was a bomb. Though it played very similarly to Rocket League, no one bought it. It wasn’t clear “Rocket League” would be a success, either. Psyonix spent about two years and a little less than $2 million making the game in between doing contract work for larger companies, the studio’s founder and chief, Dave Hagewood, said. “We paid the bills by working on some of the biggest games in the industry,” such as EA’s “Mass Effect 3” and Microsoft Corp.’s “Gears of War,” the 40-year-old said. Good on ya, Rocket League.